Lug-ville Musician’s Bag – Exclusive to The Music Deli! Happy New Year to all our customers! 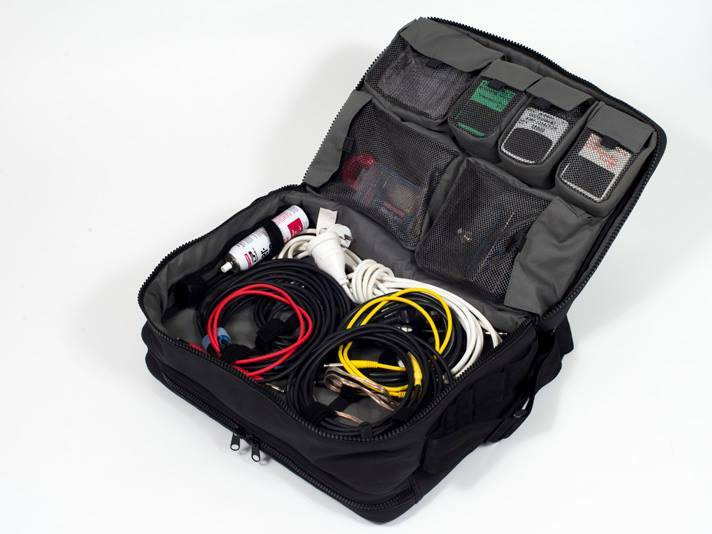 Here’s an amazing new product EXCLUSIVE TO THE MUSIC DELI from Lug-ville Australia – the ultimate gigging musician Accessory Bag! Very Limited Stock to gauge interest, get yours today! https://www.themusicdeli.com/wp-content/uploads/sites/18/2017/01/Lugville-4.jpg 534 712 steveadmin https://www.themusicdeli.com/wp-content/uploads/sites/18/2015/11/new-logo4.png steveadmin2017-01-09 14:50:252017-01-09 14:50:25Lug-ville Musician's Bag - Exclusive to The Music Deli! It’s here at last! Just delivered into ‘The Deli’ are a fabulous Cornford MK50 ii head & footswitch, Cornford 4×12 in Oxblood & small logo, and flightcase for the MK50ii head … rare as can be, be quick if you are interested! … Yummy! we will be taking delivery of an amazing Cornford set up in early September … Watch this space! … we have just listed some used PRS & Gibson Pickups and a brace of used Boss effects pedals in the Accessories section, tuck in!